Marianas Cup 2018, the fifth in the series organized by the Marianas Visitors Authority, was held on two courses on Saipan last Oct. 12 and 13, with 26 Marianas tourism industry partners. 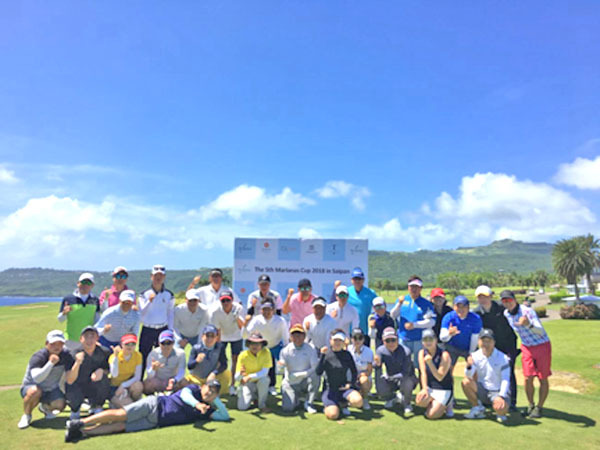 “Marianas Cup 2018 is an annual opportunity to increase awareness of Marianas’ golf courses and hotel facilities and introduce to the Korean market the destination’s natural beauty, golf resorts and facilities,” said MVA managing director Christopher A. Concepcion. 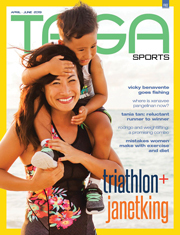 Although courses were affected by Super Typhoon Yutu that hit Saipan and Tinian in late October, the Greg Norman-designed course at Laolao Bay Golf & Resort has since fully recovered, providing all regular services, including the full west course and nine holes on the east course for about the next two weeks. Meanwhile, Coral Ocean Golf Resort will be closed until early 2019. 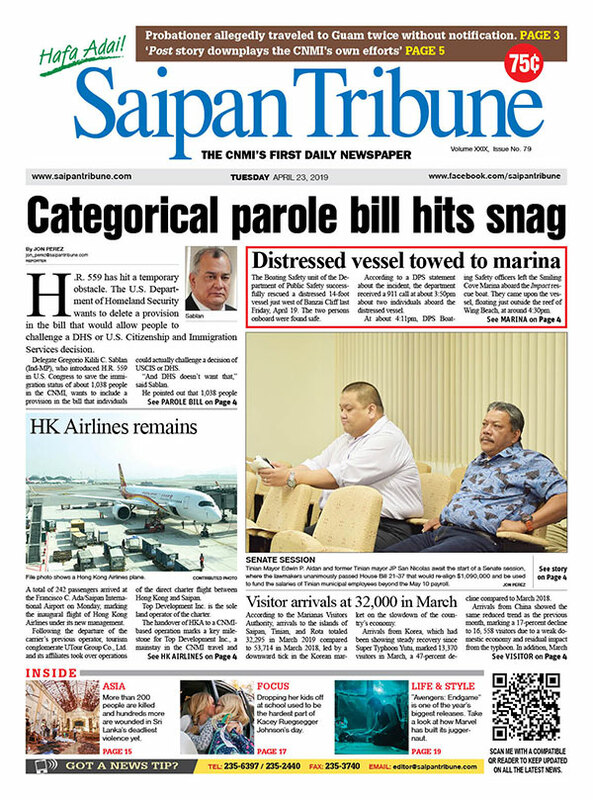 “We are pleased to report that Laolao Bay Golf & Resort, Kingfisher Golf Links, and Saipan Country Club have all bounced back rapidly from the recent typhoon and are back in business. 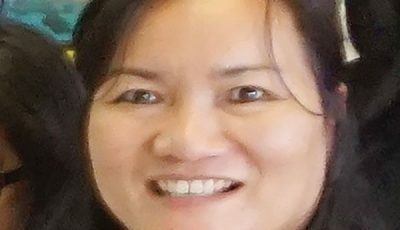 We look forward to the return of golfers when the Francisco C. Ada Saipan International Airport opens on Nov. 15,” Concepcion added. 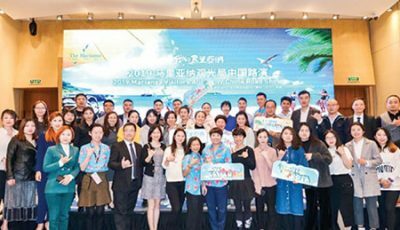 Over 30 other guests from 26 industry representatives participated in the tournament event, including GS club members representing hotels, travel agents, tour operators and T Galleria by DFS. 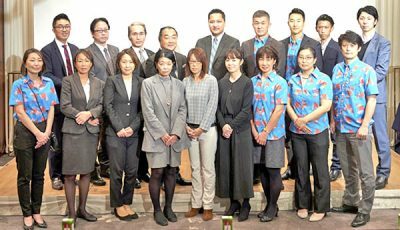 “All participants were greatly satisfied with the tournament event, and the MVA regards the Marianas Cup as an important chance to enhance the relationship with Marianas tour industry partners,” Concepcion added. 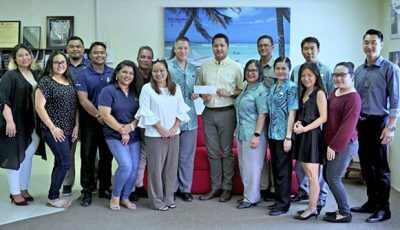 Hyatt Regency Saipan provided complimentary accommodation and breakfast for the tournament participants from Oct. 11 to 14 and held a dinner banquet on Oct. 12 at the recently opened Regency Ballroom. MVA deputy managing director Judy C. Torres welcomed the participants at the dinner, where the MVA also made a brief presentation about the Korean travel market and prospects for The Marianas travel industry.